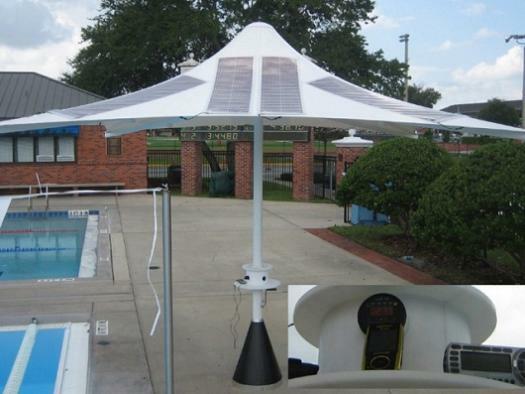 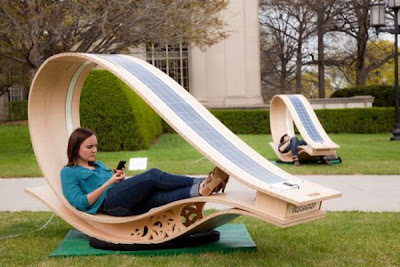 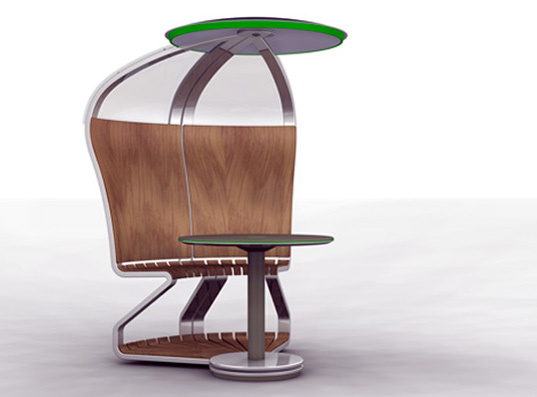 Collection of 'Cool and Innovative Solar Furniture' from all over the world. 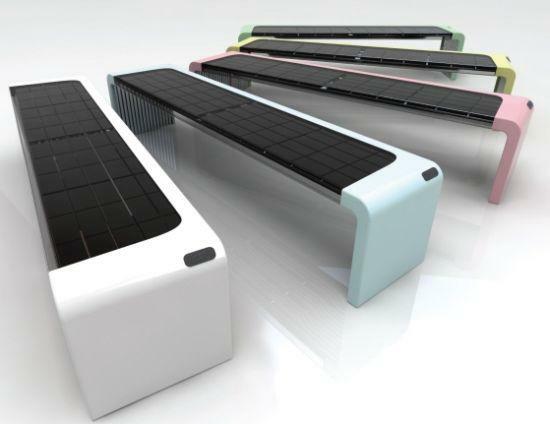 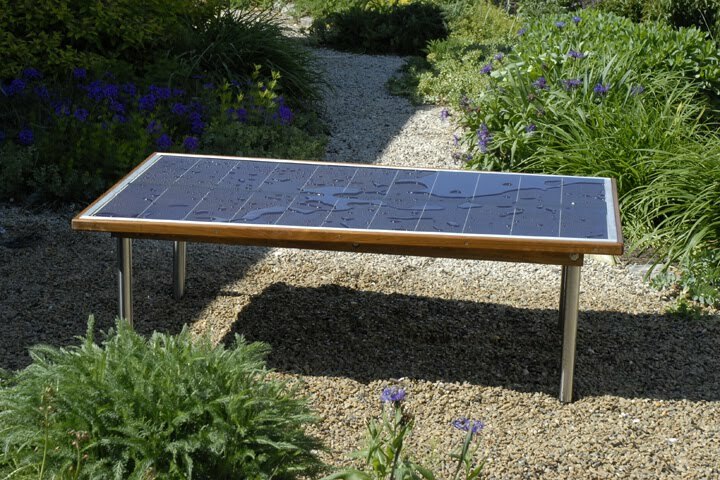 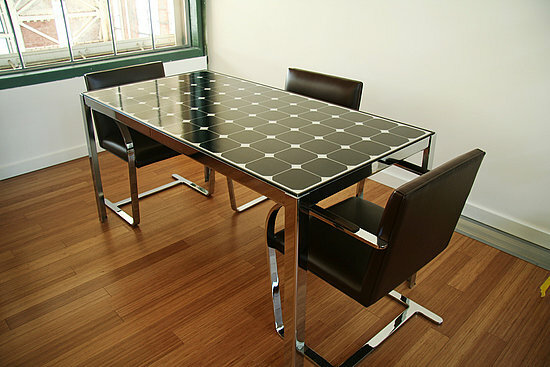 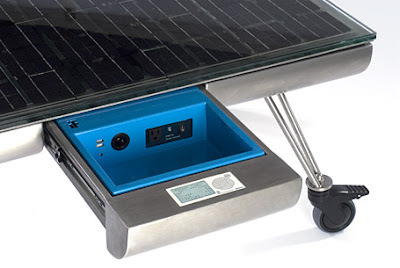 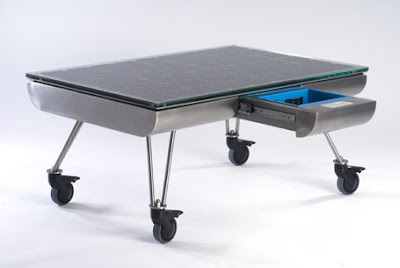 Solar Powered Executive Table: The executive table has smooth plastic surface solar panels placed into the steel table frames; it can power up or recharge your gadgets. 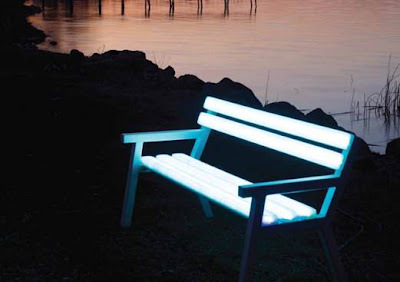 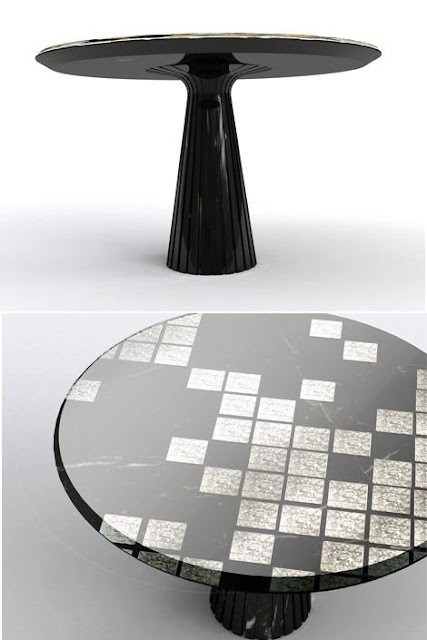 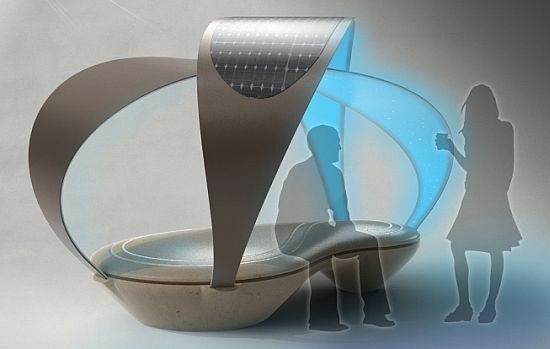 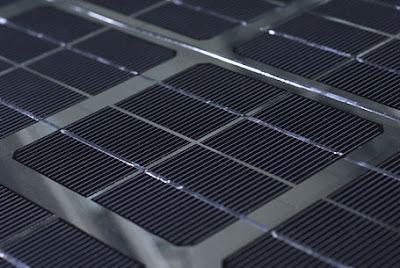 Foton - Solar Furniture: Hanmak, has come up with Foton, an illuminating furniture that uses solar energy to power up. 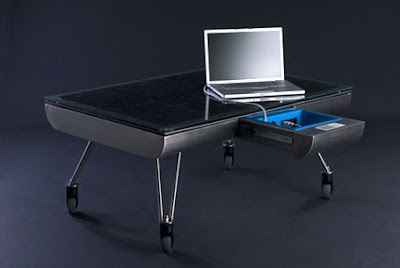 15 Cool Desk Lamps and Creative Table Lamp Designs - Part 3.